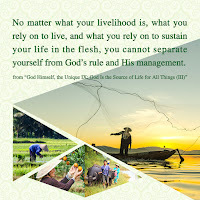 Home » Almighty God , believe in God , God's work , Salvation. 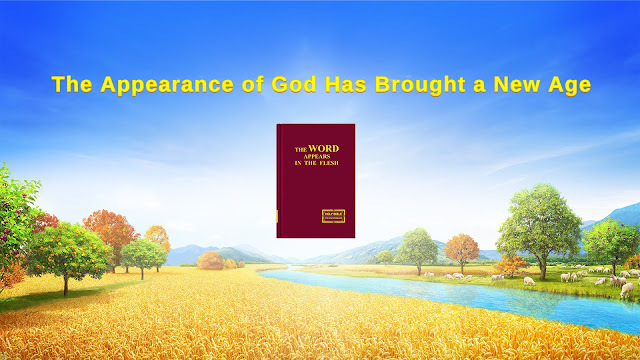 , the church of Almighty God , the kingdom of heaven , the last days » Almighty God's Word "The Appearance of God Has Brought a New Age"
Almighty God says, "...we are searching for the footprints of God. We are not seeking spiritual figures, much less are we following famous figures; we are following the footprints of God. 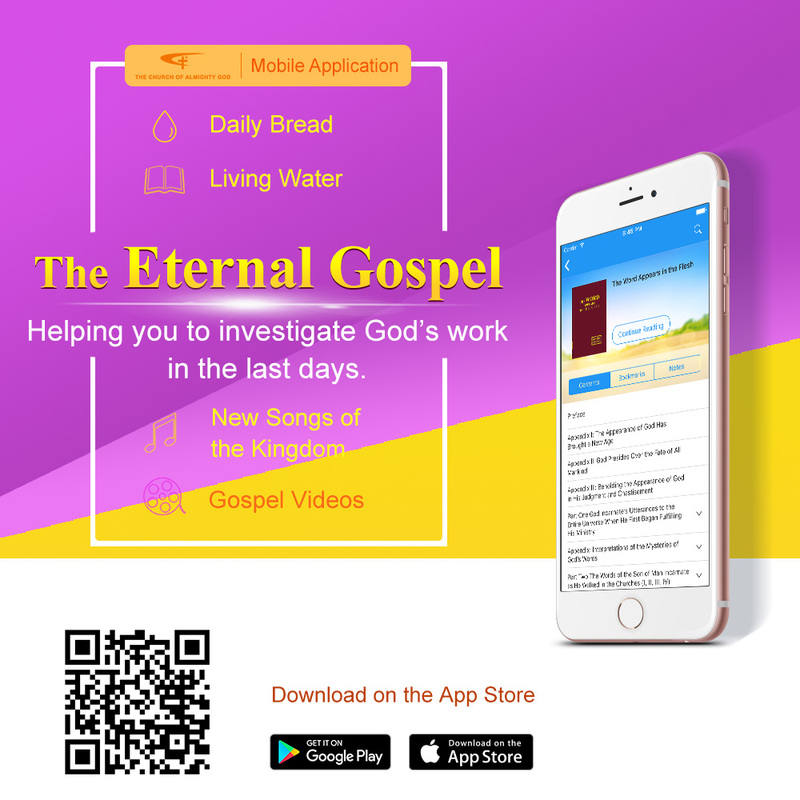 As such, since we are searching for the footprints of God, we must search for God’s will, for the words of God, for the utterances of God—for wherever there are the new words of God, so there is the voice of God, and wherever there are the footsteps of God, so there are the deeds of God. Wherever there is the expression of God, so there is the appearance of God, and wherever there is the appearance of God, there exists the truth, the way, and the life. While seeking the footprints of God, you ignored the word that 'God is the truth, the way, and the life.'"